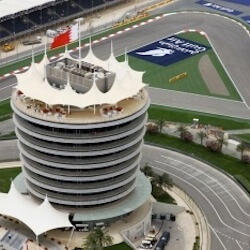 The Bahrain corporate hospitality suites provide an excellent alternative to the Paddock Club. The elegant hospitality includes special complimentary features and amazing viewing. The Sakhir international circuit is a short distance from the airport and local hotels, making it a convenient location for travel and accommodation. Bahrain Grand Prix hospitality attracts a range of clientele from far and wide. All spectators enjoy fabulous comfort and style over a week end of outstanding entertainment. 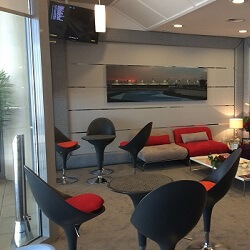 The renowned Corporate Lounges and the Gulf Air Club are Bahrain Formula One hospitality options that give excellent alternatives to the Paddock Club. We also offer a range of top hotels, including the luxurious 5 star Ritz Carlton Hotel and Spa or the fantastic Al Areen Palace Resort and Spa. The Corporate Lounges at the Sakhir International circuit are the perfect place to entertain yo…. The Gulf Air Club is an air-conditioned covered area with televisions and couches where spectators c….